This site is provided free of cost to users, but to keep this site free and pay for the provision and maintenance of the site, we do take support and recognize supporters via banner advertisements. 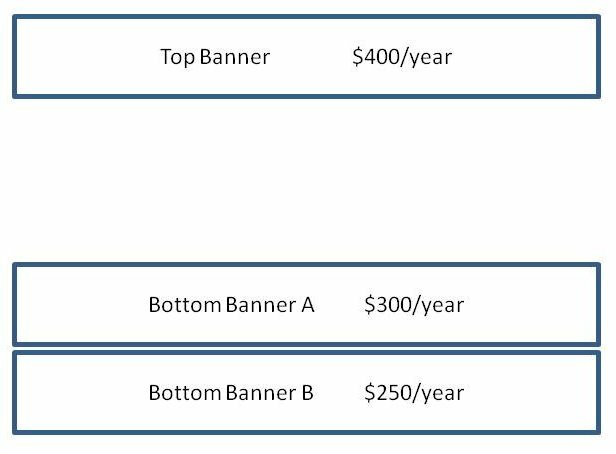 Specifically, we accept 728×90 banner ads that can be placed at the top of the site or on the bottom of the site. There are three positions available, and the ads in each of these positions will rotate between no more than three banner ads. These ads are set to link to the desired website in a new window for the supporter. Support is taken on a yearly basis only. For more information or to reserve a banner ad for this site, please contact report@faatestcodelookup.com or call Jason Blair at 269-350-3165.